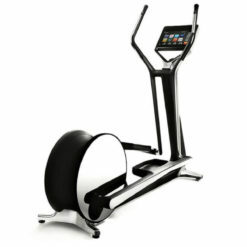 Cross Personal is the cross trainer you need if you love to train with personalised entertainment. 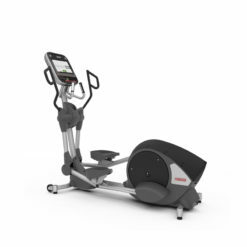 With eye-catching design by Antonio Citterio and cutting-edge technology including surround sound – Cross Personal turns training into a multi-sensory experience. 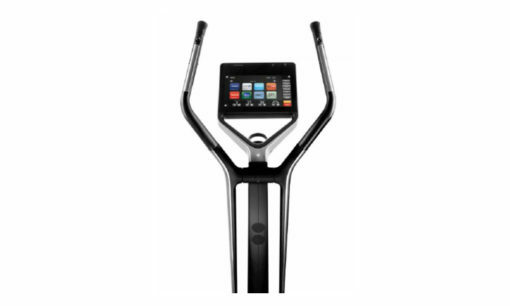 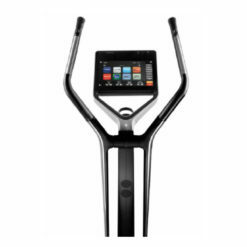 Gym Marine’s gym design team are huge fans of the Cross Personal, as it is highly advanced technologically and is beautiful in any room setting. 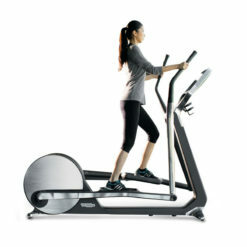 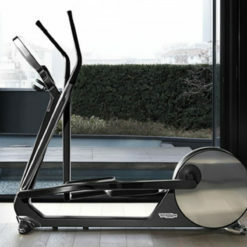 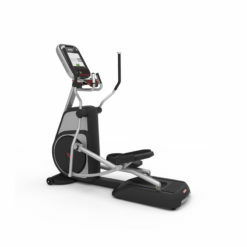 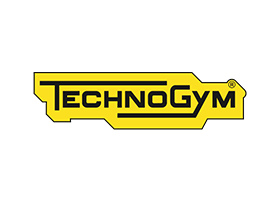 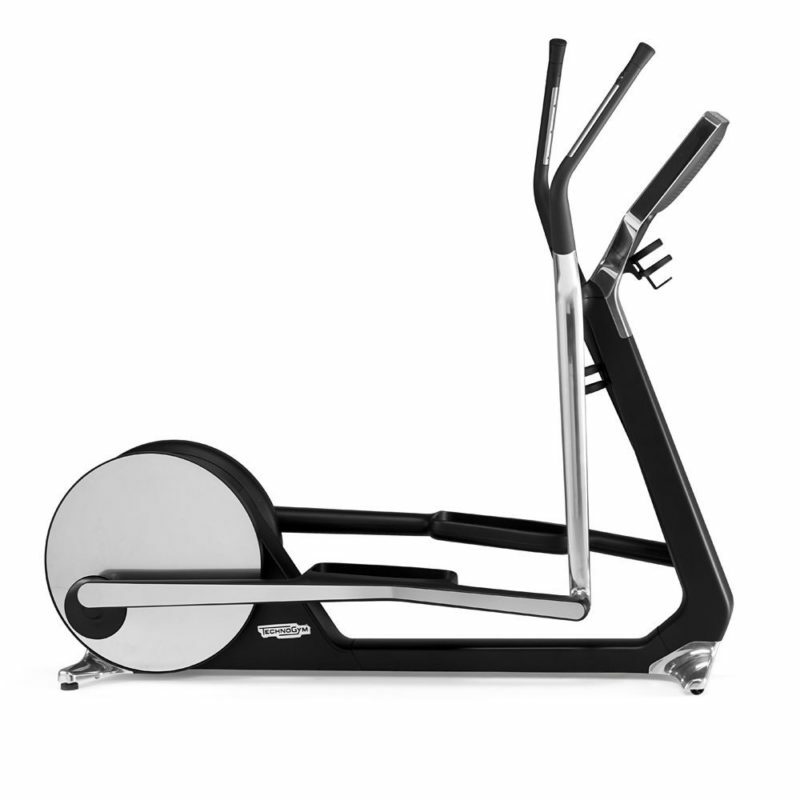 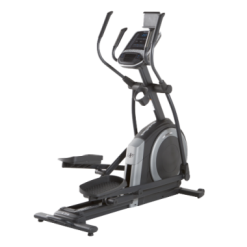 Technogym Cross Personal is a stylish and advanced elliptical cross trainer. 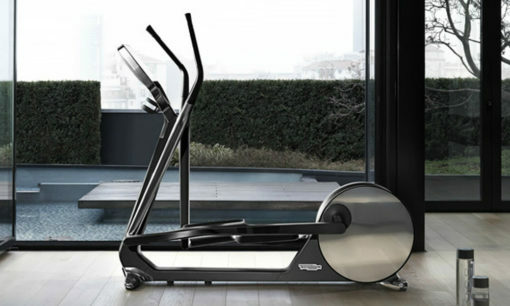 Technogym Cross Personal is a high-end product which meets the needs of a professional wellness area focused on unique and exclusive design, and is the perfect solution for those wishing to offer a special service experience to their customers. 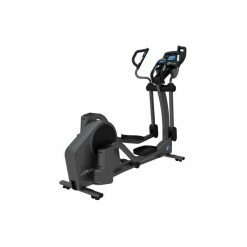 Our opinion as a gym design expert is that the Cross Personal is one of the most beautiful and technologically advanced home cross trainers available in the world. 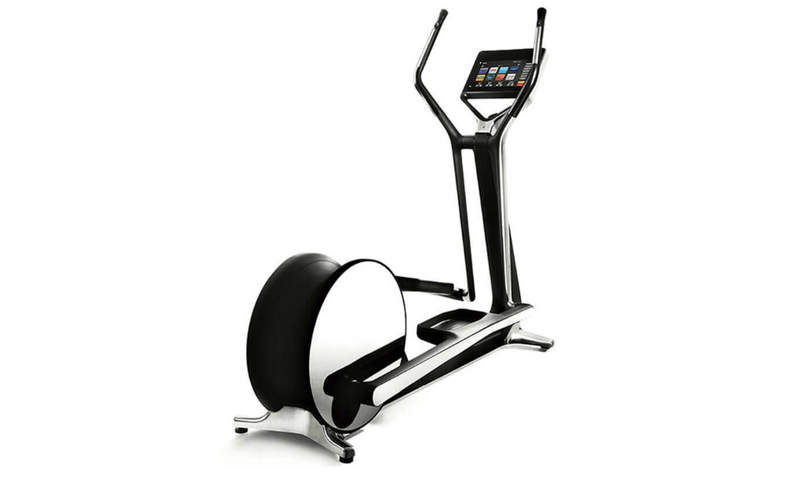 This cross trainer comes with the advanced UNITY 3.0 console for personalised entertainment. With eye-catching design by Antonio Citterio and cutting-edge technology including surround sound – Cross Personal turns training into a multi-sensory experience. UNITY 3.0 features an abundance of entertainment apps, and connectivity with your home or yacht entertainment system via WiFi, HDMI or IPTV.